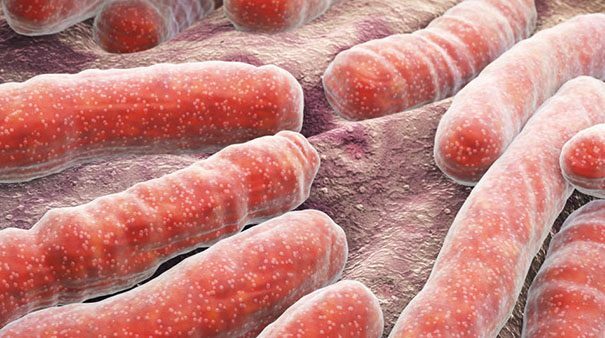 GlaxoSmithKline’s experimental TB vaccine has shown that it could help prevent the disease, but further research is needed to identify patients with the strongest response. Participants who received two doses of either M72/AS01E or a placebo 30 days apart were followed up for at least two years to detect evidence of pulmonary TB. In the vaccine group, 10 participants developed active pulmonary tuberculosis compared to 22 participants in the placebo group. The study was conducted in Kenya, Zambia and South Africa. The study is ongoing and a final analysis including all efficacy, safety, reactogenicity and immunogenicity data will be carried out next year after all participants have completed three years of follow up. The success rate of the vaccine, known as M72/AS01 is 54%, which, while low compared to the rates achieved for other illnesses, is nevertheless a breakthrough, as TB affects billions of people and last year killed 1.6 million. The BCG vaccine, which is routinely given to babies in countries where TB is rife, or in areas where there is a risk of coming into contact with someone with latent TB, does provide protection but this wears off. The main issue with TB is where it is latent and becomes active. It is hoped a vaccine will prevent this active stage. TB mainly affects the lungs, but it can affect any part of the body, including the abdomen, glands, bones and nervous system. Pulmonary TB is the most contagious form of the disease. Jacqui Shea, CEO of Aeras, a non-profit organisation developing TB vaccines, said: “This groundbreaking study shows – for the first time – that a subunit vaccine can significantly reduce the incidence of pulmonary tuberculosis in healthy, HIV-negative adults with latent tuberculosis infections, and that more effective vaccines against tuberculosis are achievable. Aeras, which is based in the US and South Africa, works with partners such as GSK and other private and public bodies as well as individuals, research organisations, academic institutions, funders and policymakers to develop new, affordable TB vaccines. GSK will carry out further trials involving large numbers of people so that it can identify individuals who are most likely to benefit from a vaccine.